Mai Ikuzawa, Creative Director of Bow Wow becomes the muse of Intersection Magazine for their latest issue. 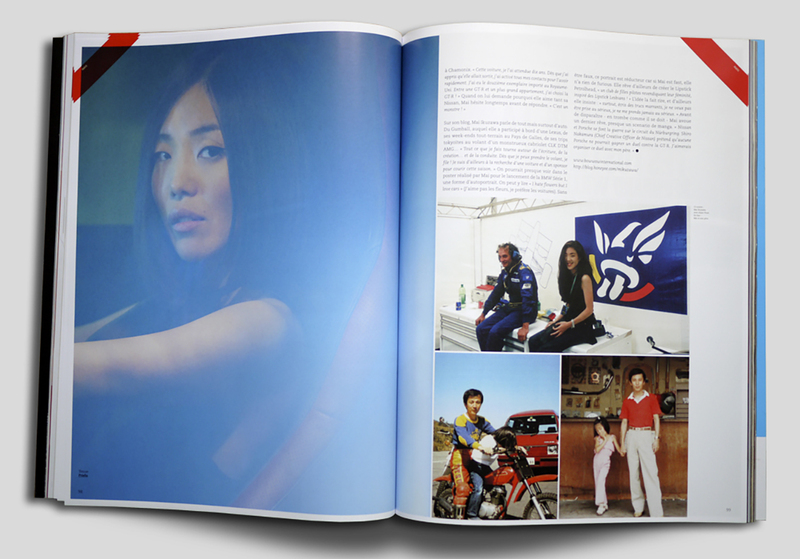 The issue begins with an insightful interview of her life as a racing driver and a Creative Director. 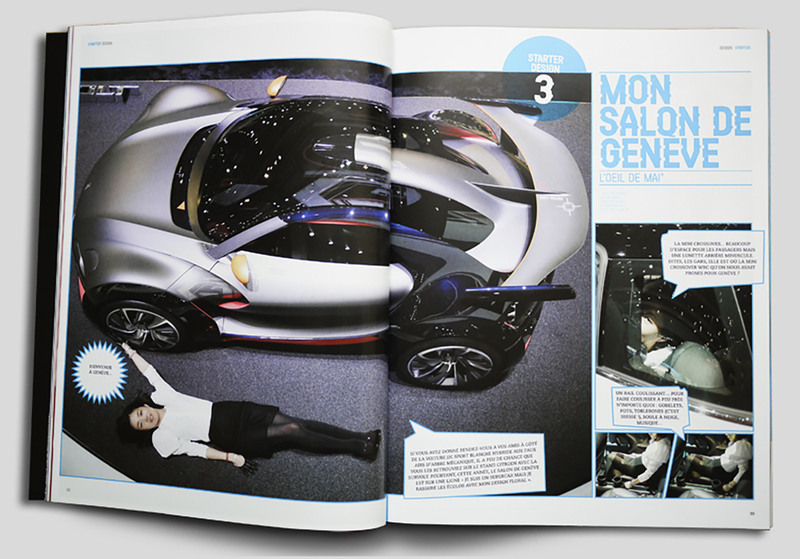 The second section is an exclusive review of the Geneva Motor Show by Ikuzawa with her sense of wit and ‘otaku’ knowledge. Last but not least is a bonus feature of her dog, Debu san, in a truck driving stunt. 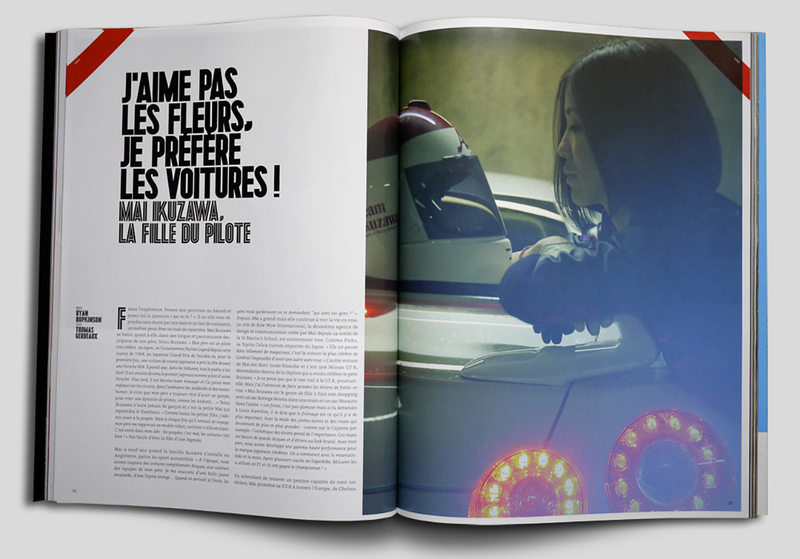 Intersection Magazine is described as ‘The Vogue of car magazines' by Karl Lagerfeld.